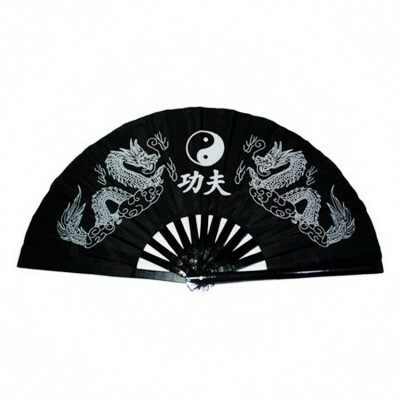 Fan ribs Material: bamboo rib/plasticFan Sector material: Good silks and satinsLength: About 3.. 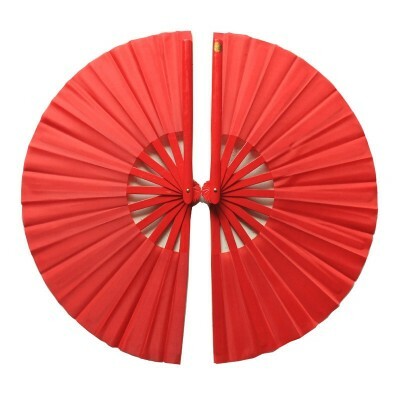 Fan ribs Material: high quality engineering plasticsFan Sector material: Good silks and satins.. 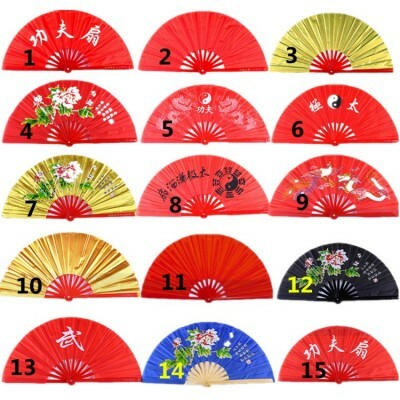 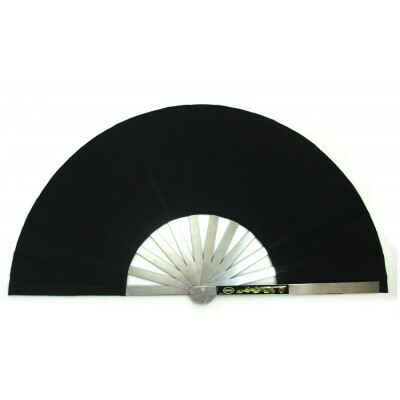 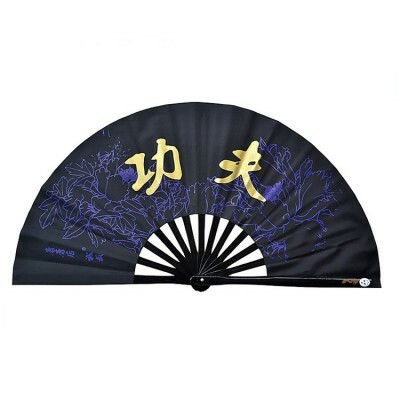 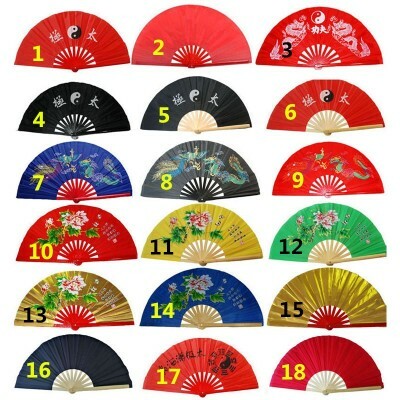 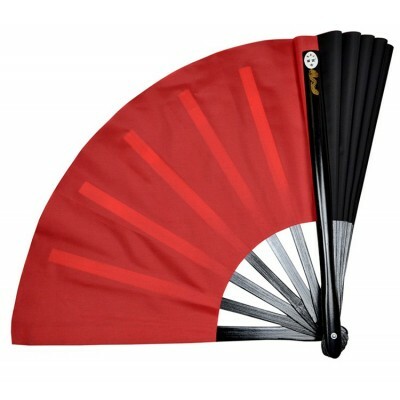 Fan ribs Material: Made by bamboo Fan Sector material: Good silks and satinsLength: About..
Commodity name: stainless steel kung fu fanColor: black ,red Material: stainless steel , ..
1.Usually,the taichi fan is 34cm long. 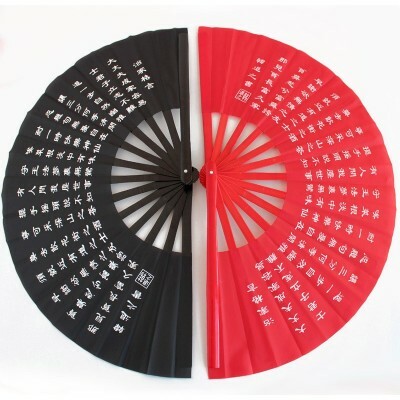 if you want 37cm long,please Contact Us.2.we can make the fan..
Color: black,redMaterial:high quality bamboo , silkLength: 34cmPackage including: 1 piece Fan Or a F..